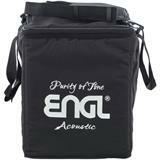 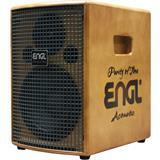 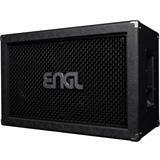 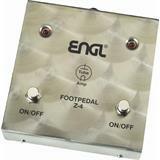 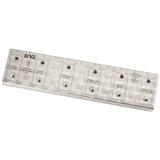 Engl is proud to offer up a versatile, high quality solution for any live and studio situation. 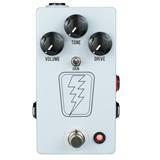 With the ALPHA-DRIVE pedal you get pure analog, medium – gain, vintage overdrive sound just like a cranked up tube amp at high volumes. 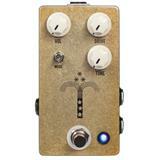 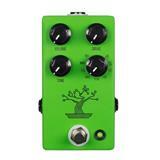 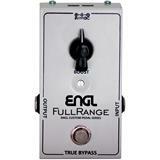 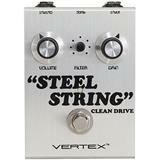 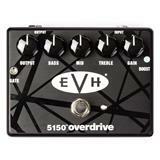 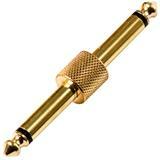 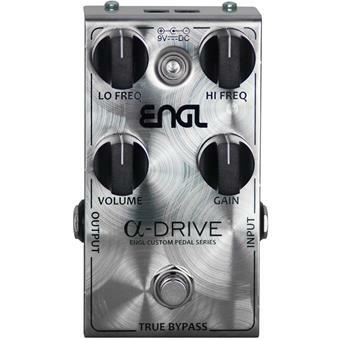 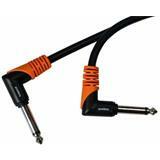 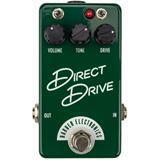 It is designed for classic and blues rock but you can use it as a simple drive booster, too. 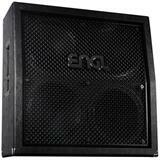 Not least due to the special selection of the components, the sound quality of this device is at a particularly high level. 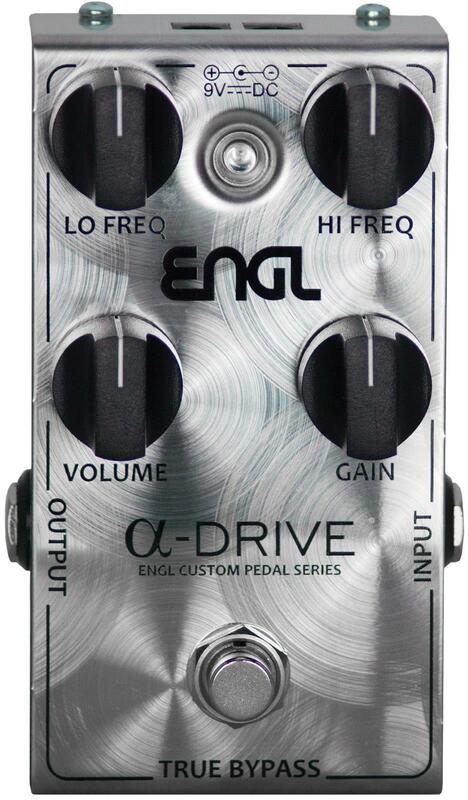 The electronics assembly is protected by a high durable housing to offer you a pedal with the highest possible long time permanency.